Looking for kitchen cabinets in Fairfield? Our kitchen cabinets for Fairfield can’t be beat! We have all the latest designs and the most economical and durable materials to make sure that your kitchen will always leave an impression your guests. What we strive for? 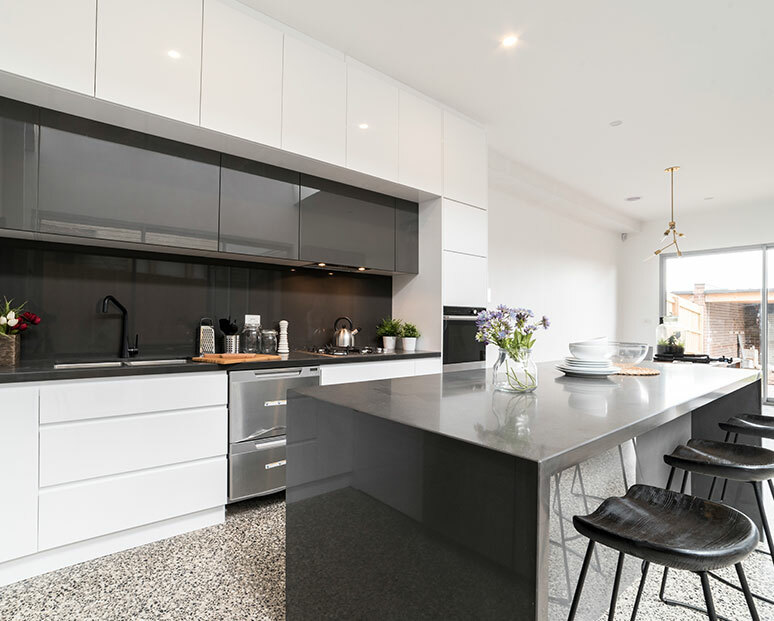 To realise your vision for your kitchen; we want you to feel the kitchen is at the heart of your home, a place to prepare delicious food, and to enjoy conversation. 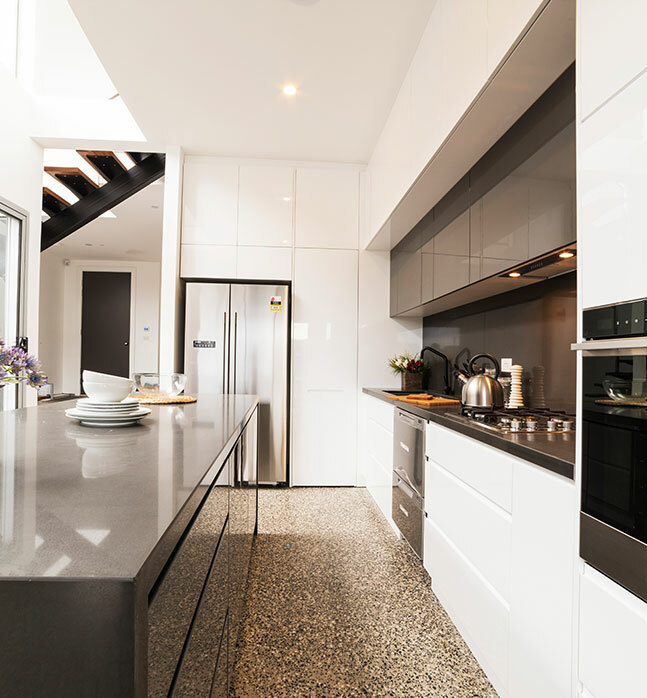 Is your kitchen looking a bit sad and dilapidated? 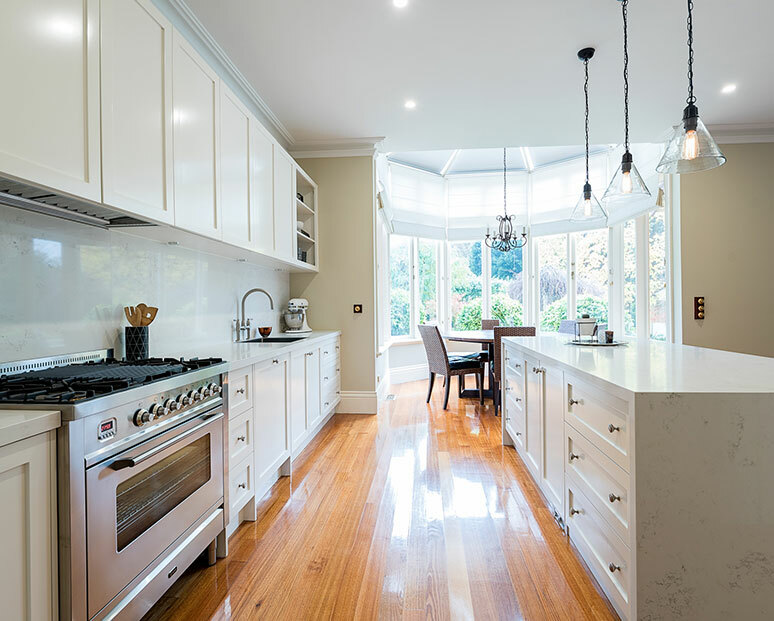 Thinking about kitchen renovations in Fairfield but not sure if you can afford it? You don’t need to suffer through cabinet doors coming off their hinges and sinks that are impractical for even the most Octopodid home chefs. 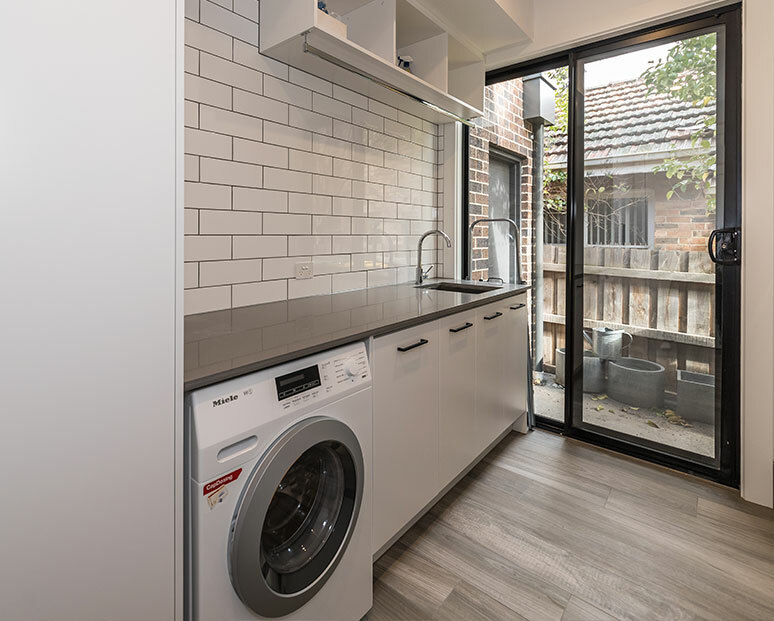 You won’t need eight arms with our kitchen renovations for Fairfield homes – we’ll maximise your kitchen’s functionality, while maintaining its aesthetics – one of the classic aesthetic principles is simplicity is beauty! 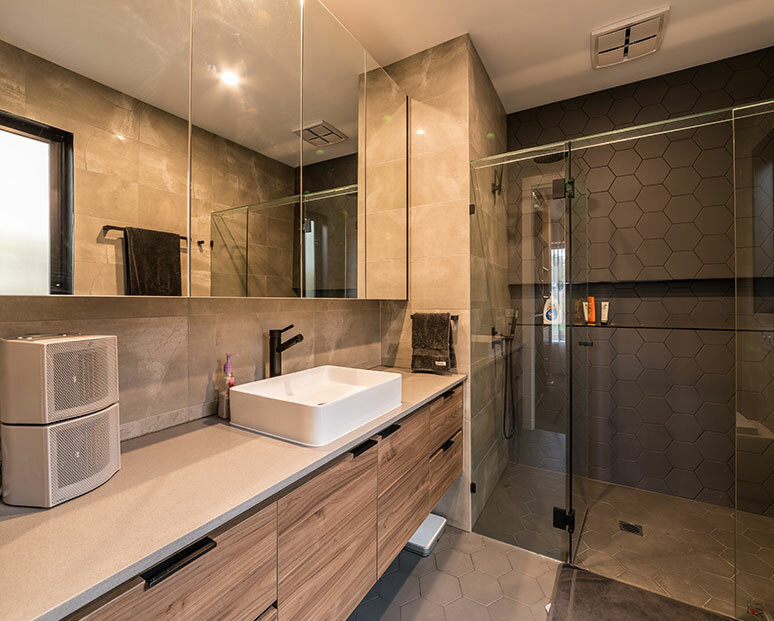 With our cabinet makers Fairfield customers know they have tradesman who are both experienced and adaptable to new trends in the industry. In fact, if experience teaches you anything, it’s how to be open to new trends and to build on the strengths of your craft. 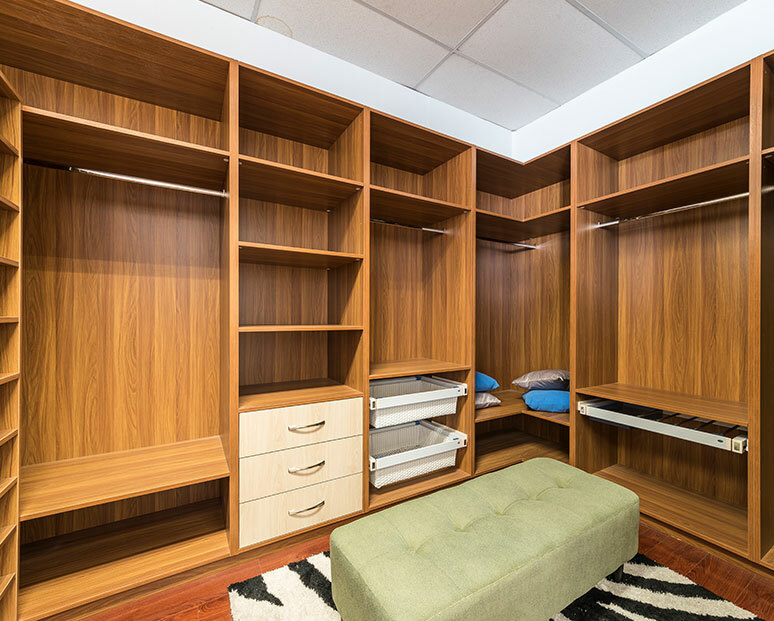 Our cabinet makers for Fairfield are more than adept at this and will enjoy the challenge of designing cabinets to suit our customers’ needs and taste. 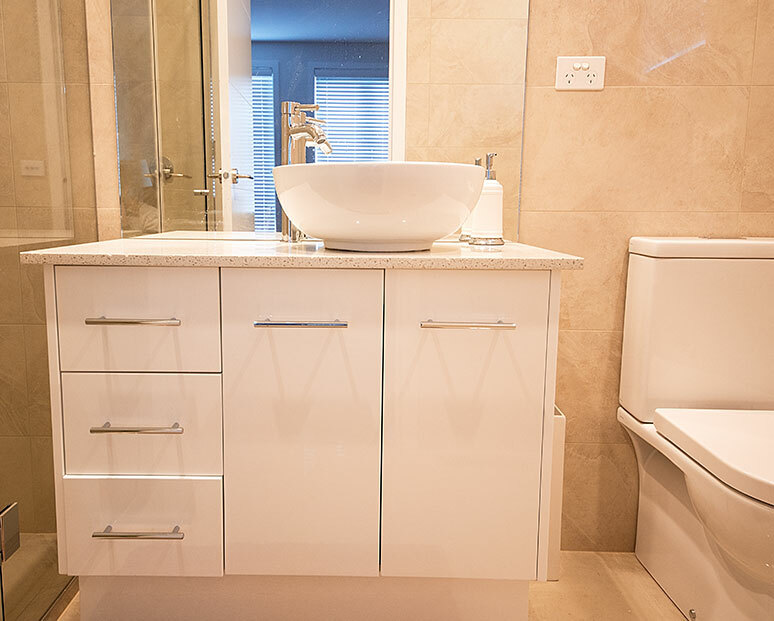 Kitchen Classics are proud to boast that we have the best cabinet makers in the industry!